According to a recent report by the Associated Press, movies with diverse casts do far better at the box office than movies with mostly white actors. 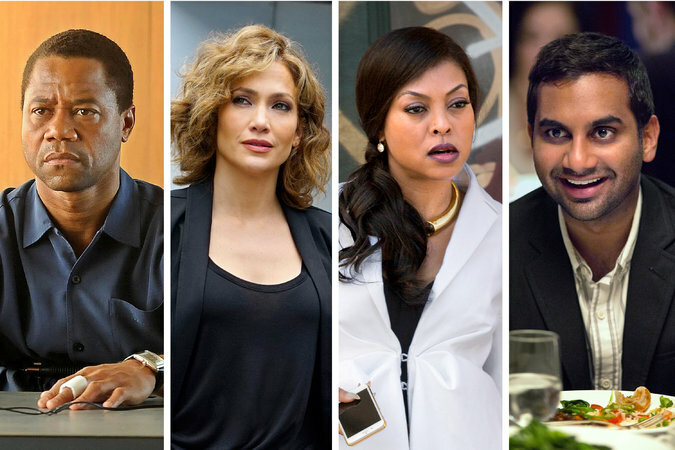 The best performers in 2014 were movies in which half the main cast was non-white. These films made more than twice the money earned by those with no non-white actors among its stars. There seems to be an increasing demand for diversity in the movies. Let’s make it a goal to try to identify with people. Be careful to be authentic! People can spot a phony from a mile away. But let’s try to make as many people as we can realize that Jesus came to save everybody! This entry was posted in Christian Living, Culture, Current Events, Leadership and tagged diversity in movies, evangelism, gospel, identifying with people, illustration, saving people. Bookmark the permalink.